Teen Talk Show for Girls. "I define ME!" This is the Year of the I define Me Girl! Take the Pledge! Join US! The SIstaKeeper "I define Me" Show! A teen talk show just for Girls! Where Girls are the voice, empowered, and inspired to DEFINE who they are! 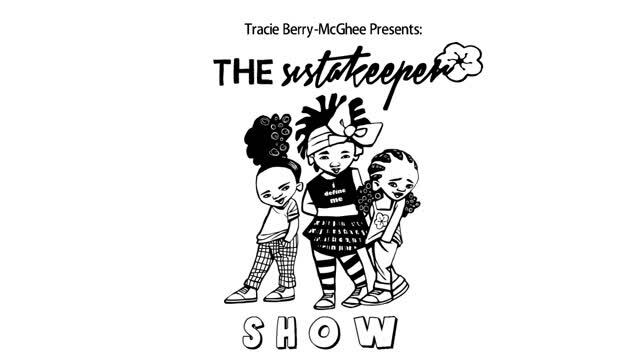 We want you to be apart of the SistaKeeper Shows and here is how? Make a donation for our I define ME Bus! Purchase your SIstaKeeper Divine Tee's, Journals and books! Please visit us often, share with friends & share what topics you would love to see us discuss on The SistaKeeper Show! Mentor~Khalia Grant, SistaKeeper RED Zone Girls kick back with "What I Want know?" questions from the viewers & studio audience! Sisters Nurturing Awareness thru Poetry! Join us to Snap it up and enjoy girls expressing themselves and defining their creative gifts! Click below to see What it means to Define You! The SistaKeeper "I define ME!" Teen Talk SHOW 2016! View our SIstaKeeper pilot! Many more are to come! Give us feedback and let us know if your interested in being on our show!